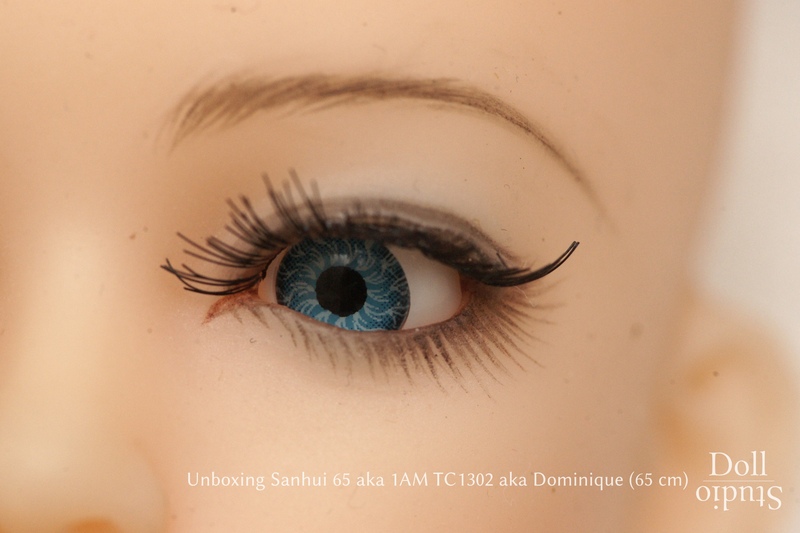 Lovely Doll ›Cady‹ is a female silicone doll in 1/3 scale by Lovely Doll. The doll has a body height of about 55 cm and weights 1.400 g. Lovely Doll ›Cady‹ consists of the body Lovely Doll One-Third 55 S and the Cadyhead. Body measurements: 21,8 cm (breast) × 14,5 cm (waist) × 25,0 cm (hips). 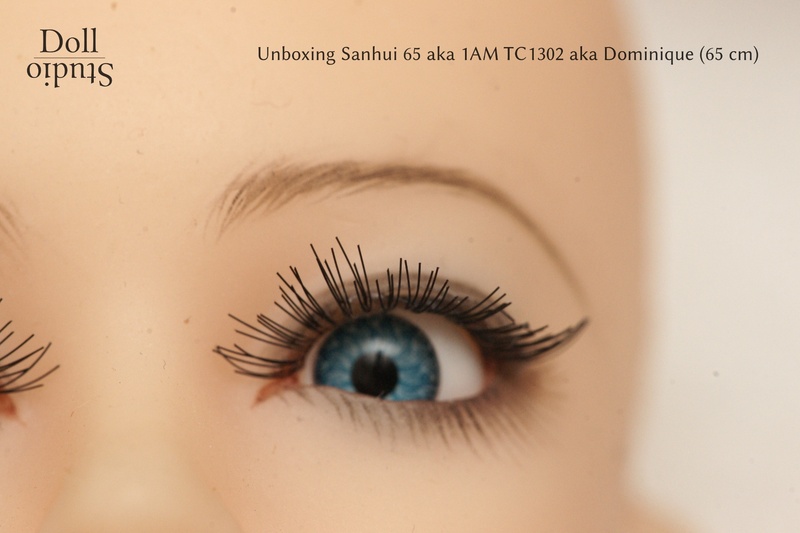 The Sanhui SH-65 aka Dominique is a miniature silicone love doll manufactured by Chinese company Sanhui. Because of her small size of ca. 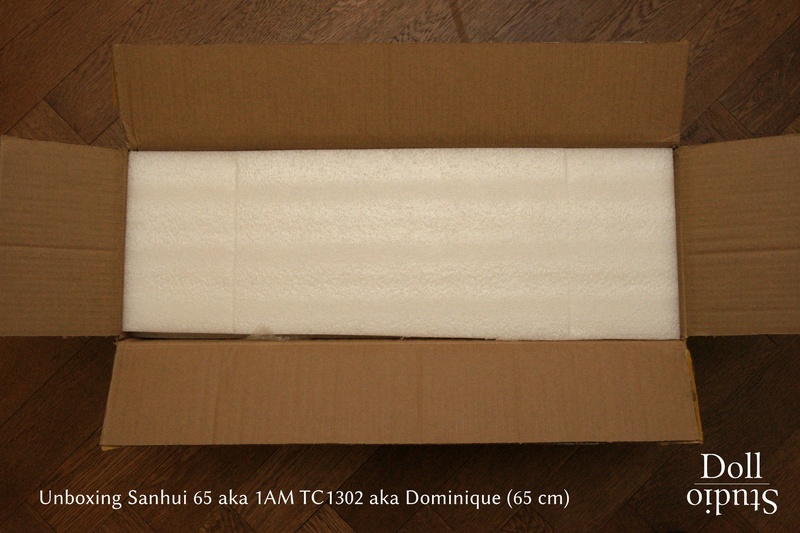 65 cm she weights only 3,5 kg (according to the manufacturer's specifications). Body measurements: 33 cm (breasts) × 20 cm (waist) × 35 cm (hips). 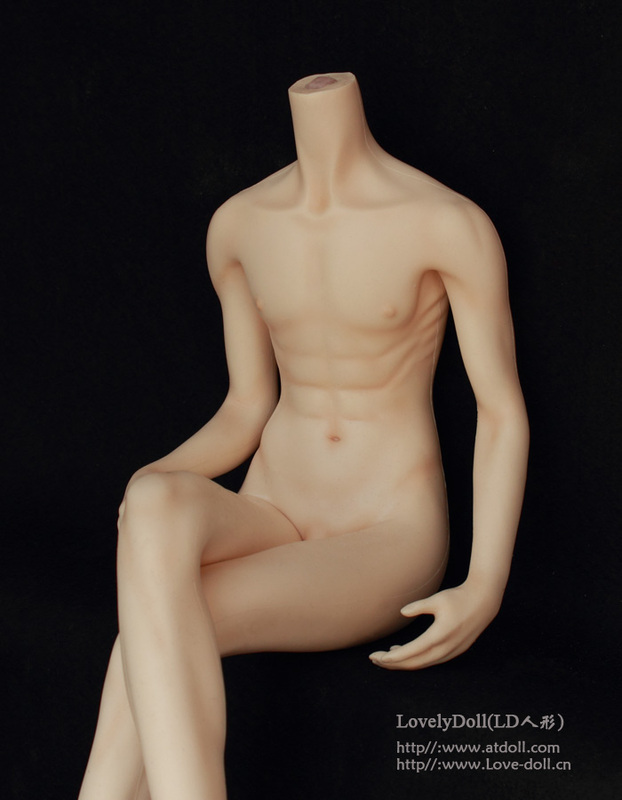 Lovely Doll ›Yours‹ is a female silicone doll in 1/3 scale by Lovely Doll. The doll has a body height of about 60 cm and weights 1.500 g. Lovely Doll ›Yours‹ consists of the body Lovely 060 plus and the Yours head. Body measurements: 24,0 cm (breasts) × 15,0 cm (waist) × 24,8 cm (hips). Lovely Doll ›Mini‹ is a female silicone doll in 1/3 scale by Lovely Doll. The doll has a body height of about 62 cm and weights 1.800 g. Lovely Doll ›Mini‹ consists of the body Lovely 062 plus plus and the Mini head. Body measurements: 28,0 cm (breasts) × 16,5 cm (waist) × 28,5 cm (hips). Lovely Doll ›Kate‹ is a female silicone doll in 1/3 scale by Lovely Doll. 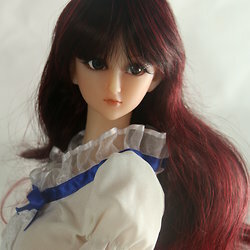 The doll has a body height of about 62 cm and weights 1.800 g. Lovely Doll ›Kate‹ consists of the body Lovely 062 plus plus and the Katehead. Ada is a female silicone doll in 1/3 scale by Lovely Doll. The doll has a body height of about 60 cm and weights about 1.600 g.
Body measurements: 26,8 cm (breasts) × 15,0 cm (waist) × 25,0 cm (hips). 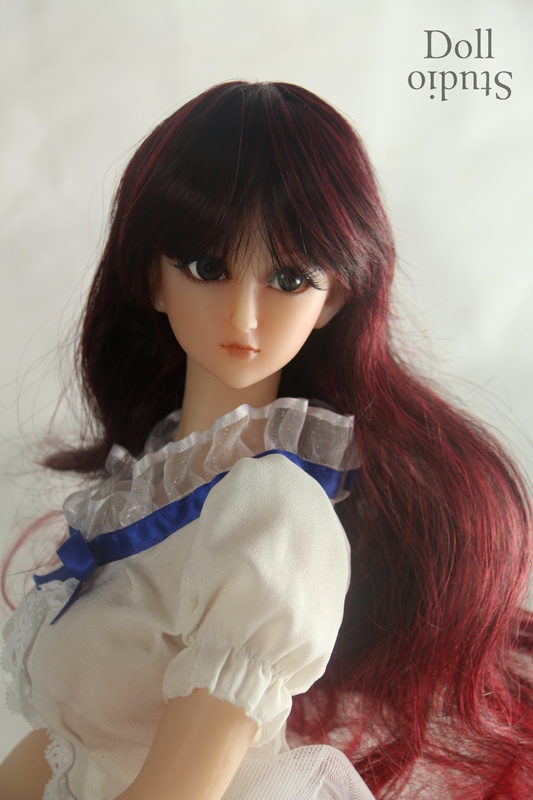 The One-Third 62/L is a female silikone body in 1/3 scale by Lovely Doll. The LD-62/L has a body height of 62 cm and weights 1.800 g (without head). Body measurements: 28,5 cm (breasts) × 16,5 cm (waist) × 29,0 cm (hips). The One-Third 60/L is a female silicone body in 1/3 scale by Lovely Doll. The LD-60/L has a body height of 60 cm and weights 1.520 g (without head). Body measurements: 28,0 cm (breasts) × 15,0 cm (waist) × 24,5 cm (hips). 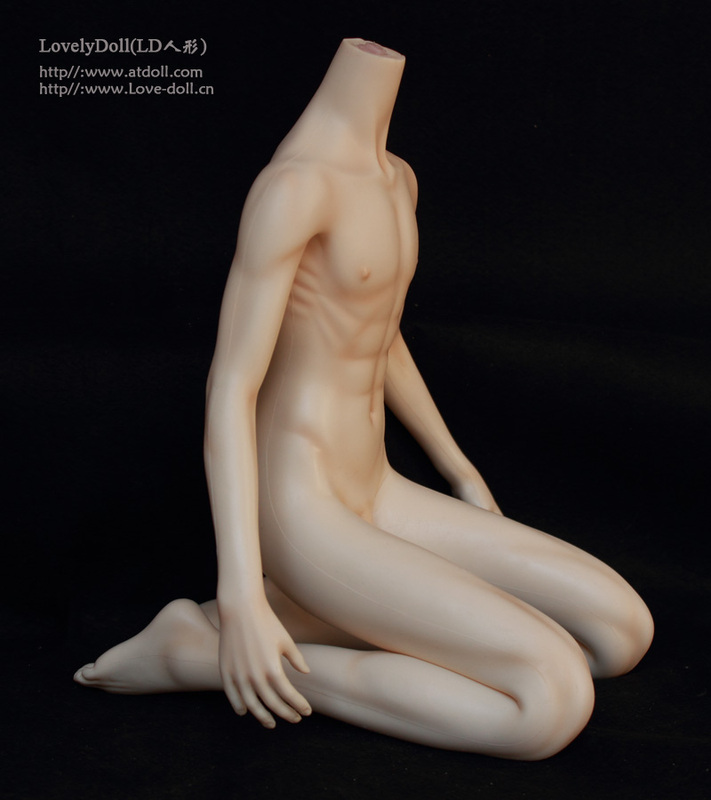 The One-Third 60/M is a female silicone body in 1/3 scale by Lovely Doll. 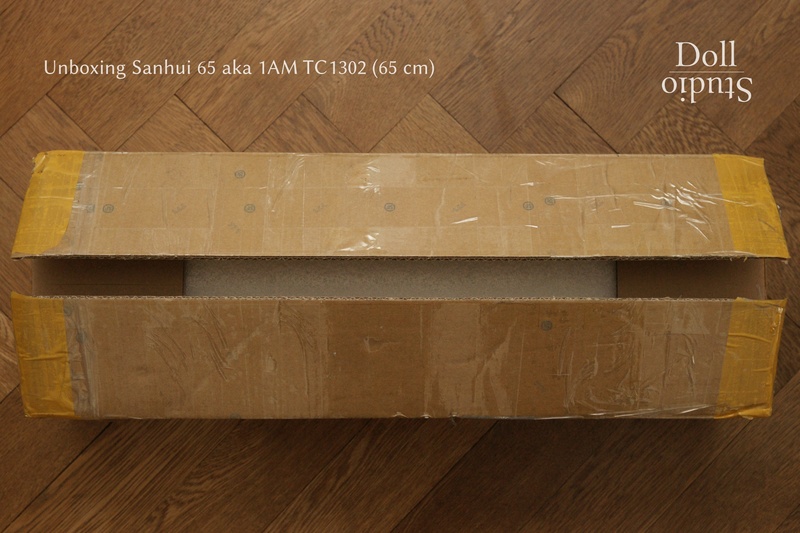 The LD-60/M has a body height of 60 cm and weights about 1.700 g (without head). Body measurements: 25 cm (breasts) × 15,5 cm (waist) × 26,5 cm (hips).